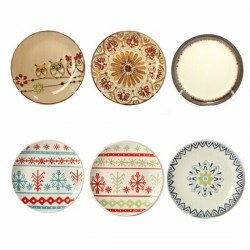 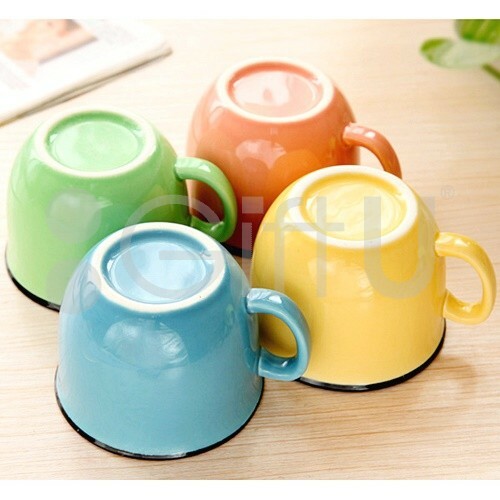 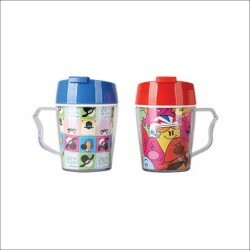 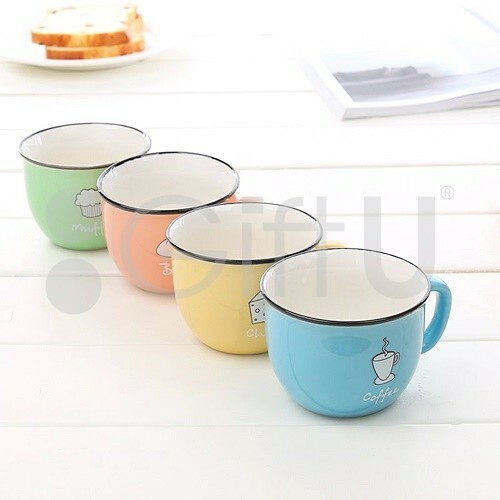 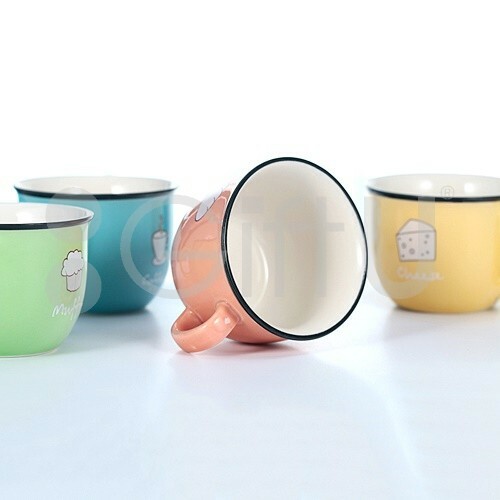 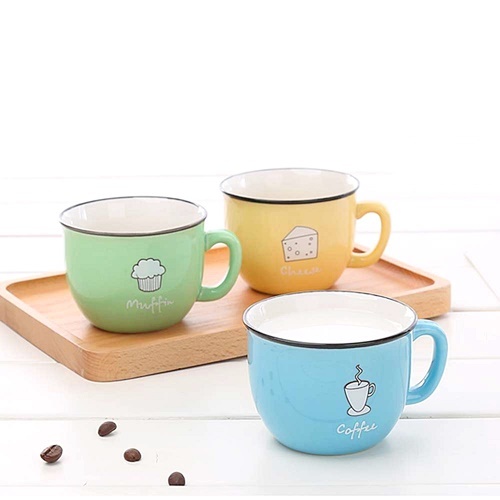 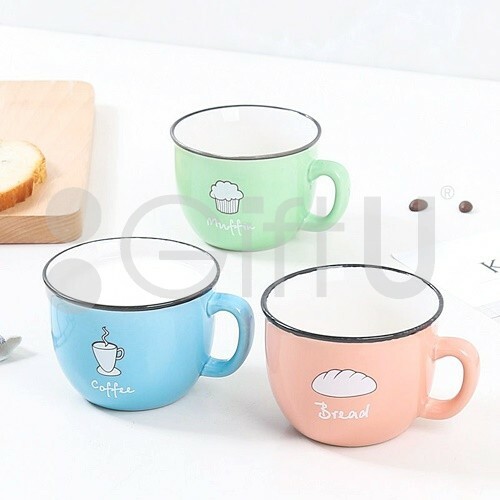 Whether you drink tea, coffee or chocolate, these cups will bring you happiness. 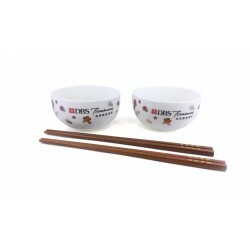 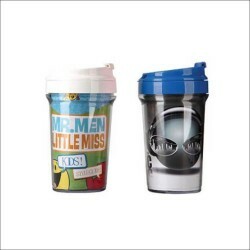 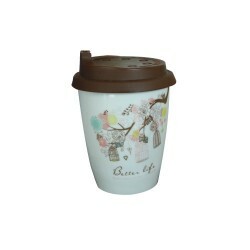 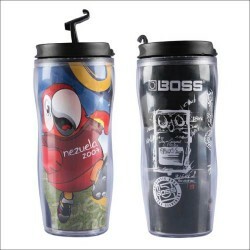 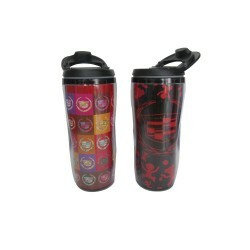 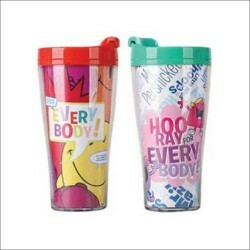 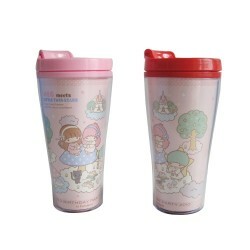 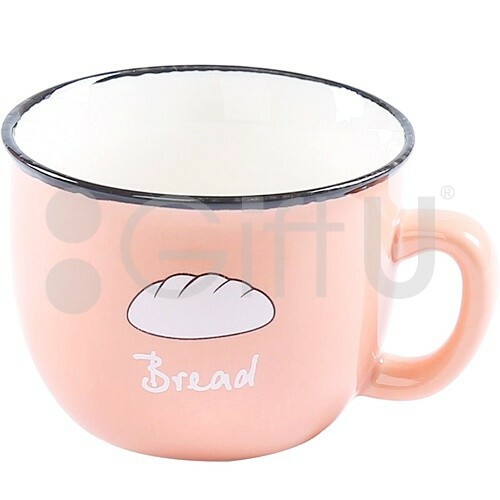 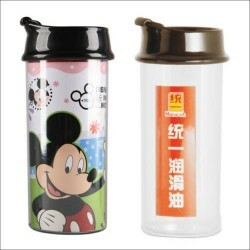 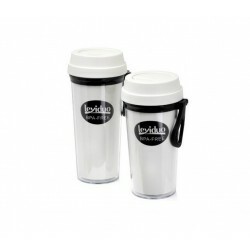 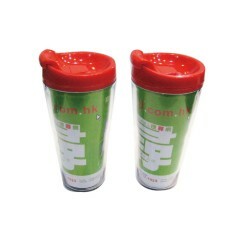 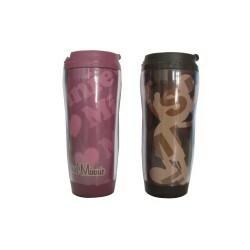 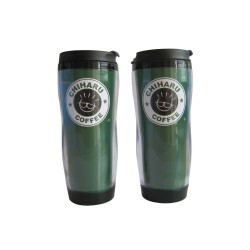 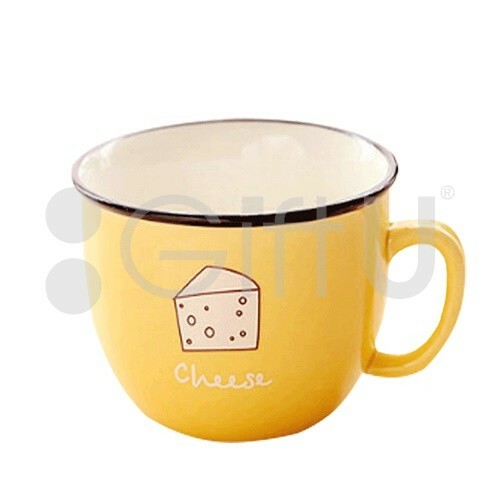 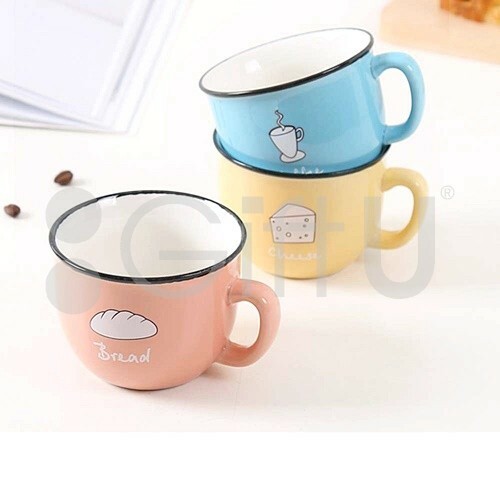 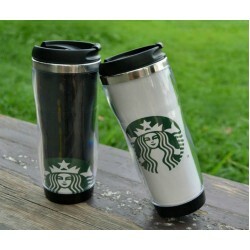 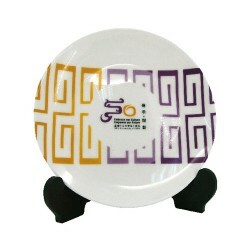 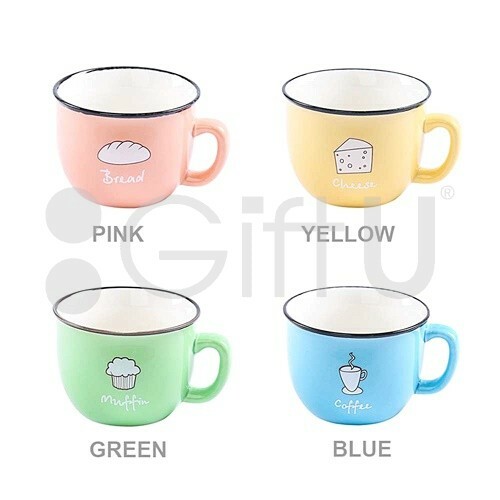 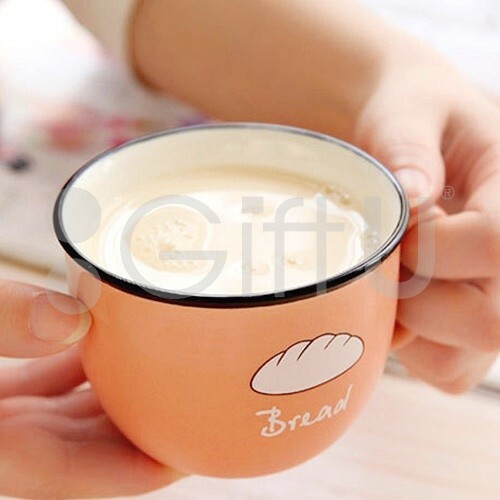 GiftU specializes in customizing various promotional gifts, including porcelain cups, mugs, kettles and advertising cups. 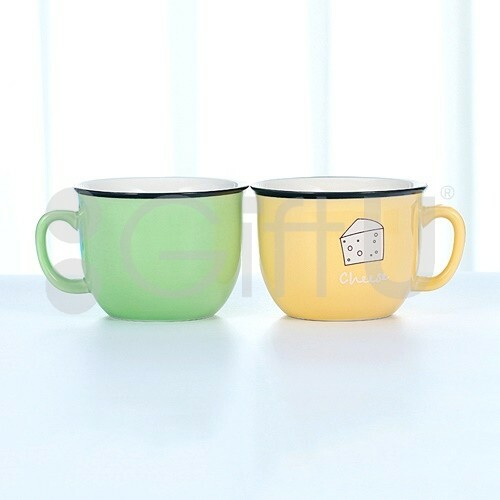 Welcome to call us.